Do you have a list of things to do? was not really on any of my to-do lists. large vanity drawers every day. to-do list in my mind's eye. seemed like a great idea when we built the house. was not used very well. 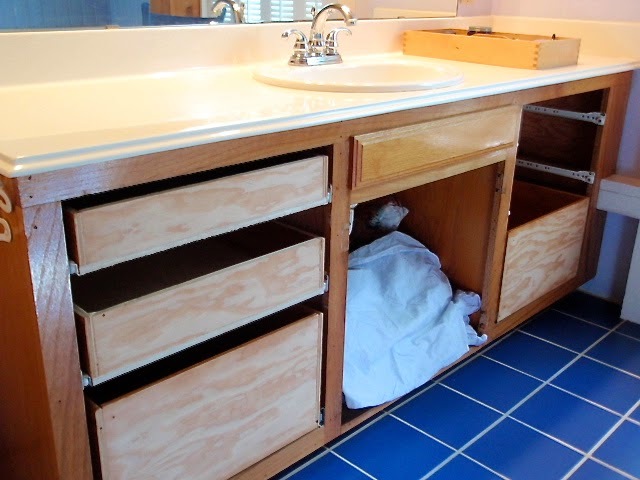 each top large drawer on either side of the sink. 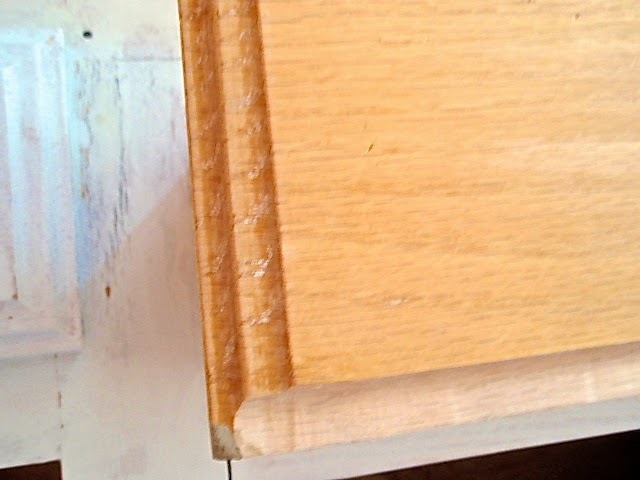 Install new, better drawer glides on the new drawers. install ball-bearing glides on them. 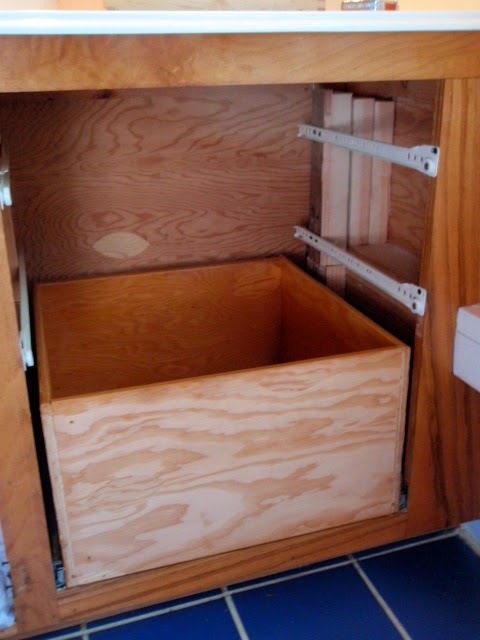 and the drawers were made from pine and pine plywood. the bottom drawer fronts that were staying. 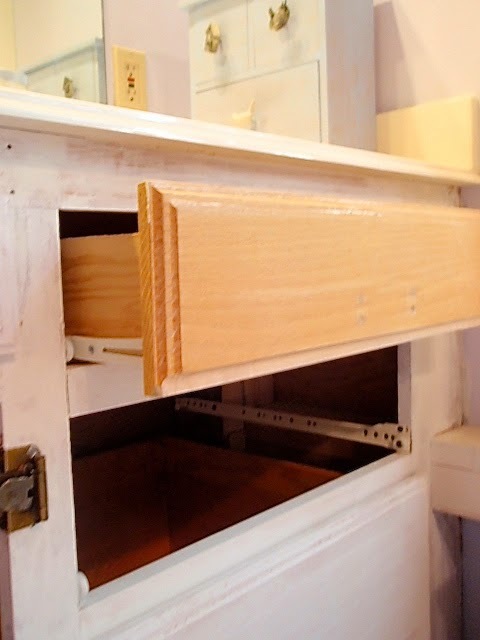 The original drawer fronts have double ogee edges. I had to compromise by using a single-cut cove router bit instead. it blends in without being too noticeable that it doesn't match exactly. and the bottom drawer now has white primer paint? Yes, one thing leads to another. I decided I wanted to paint the cabinets. priming, painting, filling nail holes, etc... myself. Therefore, this project will take more than a few days. Check back later in June for the finished project. At least, I hope it's all finished in June. I have a list, but I'm still waiting for warmer weather so that I can refinish some furniture outdoors. I know it's going to be wonderful! Our to do list is a mile long. We have worn out every inch of our house over the past 35 years! 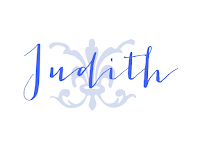 Judith, my to do list grows each day, but my motivation to get things done seems to wain. Your new drawers are a great solution. Can't wait to see the final renovation photos! It will be lovely, I'm sure! I love master bath updates and makeovers. It is said often that money invested in kitchens and baths pays handsome rewards. I am excited for you and can't wait to see the rest!